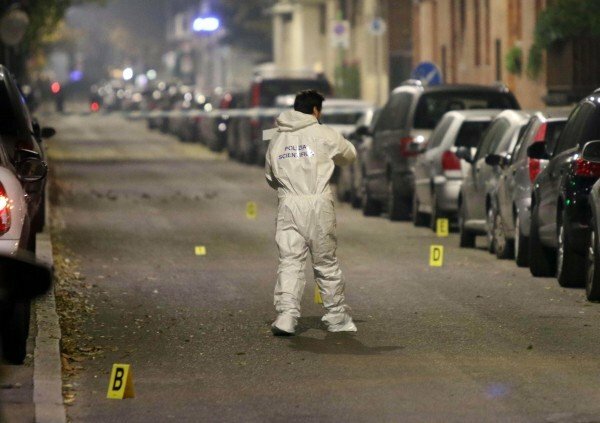 Milan authorities have boosted security at Jewish sites after an Israeli Jew was stabbed in the city. The victim, identified as Nathan Graff, was knifed multiple times by an unknown assailant on November 12. His injuries are not life-threatening. The motive for the attack is unclear but police are investigating whether it was a hate crime. Several Israelis have been stabbed by Palestinians in Israel and the occupied West Bank in recent weeks. Nathan Graff was attacked outside a kosher restaurant. Police are still searching for the assailant. A statement from Milan’s Jewish community said it hoped the attack was an isolated incident. “We have never had problems in Milan. We don’t think this was a personal affair – there is nothing to suggest that,” the community’s co-president Milo Hasbani told reporters, according to Reuters.